I got a new Sprint phone today, a freebie. I posted a picture earlier, and a whole bunch of comments showed up. Maybe we can start a self-help group for clueless people like me. I can see it's got a ton of features, but I can't get started, I don't even know what the number of my phone is. CNET review of the Samsung SPH-M620 phone. 1. How long before Bush connects what happened at Virginia Tech with the global war on terror? 2. How long before a Republican presidential contender says the Democrats want to take your guns away? 3. How long before one of the cable networks runs any story other than Virginia Tech? 3a. What's Don Imus doing during all this michegas? 4. Will anyone notice that while we're venting and emoting about Virginia Tech, hundreds of Iraqis have died. 5. Okay, I suppose some people believe American lives are worth more than Iraqis, so what about the 3300 Americans who have died in Iraq. That's about 100 times the number of people who died at Virginia Tech. What are we doing to prevent another 3300 deaths? Who's responsible? Could those deaths have been prevented? 7. How long before Lou Dobbs raises the killer's immigrant status? I have a folder of images on my local disk. If I drag one onto the Firefox icon in my toolbar, it displays. However, if I use that URL as the src attribute on an img element, I get a broken image. Question: Is there a way to get the browser to display an image coming from the local file system, and if so, what's the syntax for the URL? Sam Yates says it might be a Firefox security feature. Via email, Wendy McCully writes: "As long as the HTML file that references the local images is in the same directory as the images themselves, you don't need to indicate any path at all." I tried it -- and it works, without changing the browser's security settings. NY Times: Corzine's Speed Put at 91 M.P.H. Near Crash Site. Scoble says always-on isn't for him. Good move. Michael Gartenberg has a Mac laptop question. I got a new Sprint phone today -- a freebie! Worth another look after three years. Roanoke Times: "When Virginia Tech wanted to alert students to developments in a recent campus manhunt for an accused double murderer it relied on e-mail, the Web and messages sent to dorm phones." Google search for "Virginia Tech" and "Rave Wireless." Andy Carvin: "I spoke with a PR rep at Rave Wireless today and she said that they have no relationship with Virginia Tech." 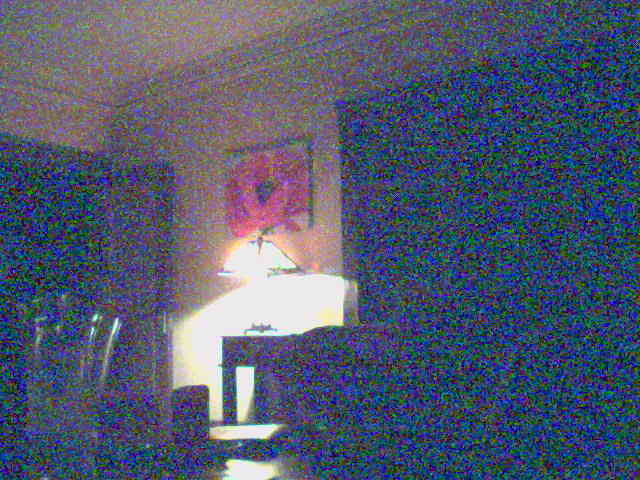 Last update: Tuesday, April 17, 2007 at 10:07 PM Pacific.